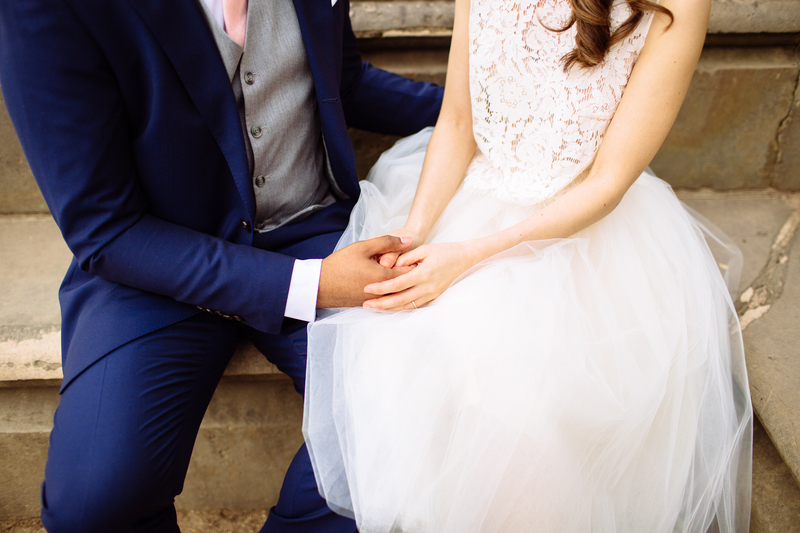 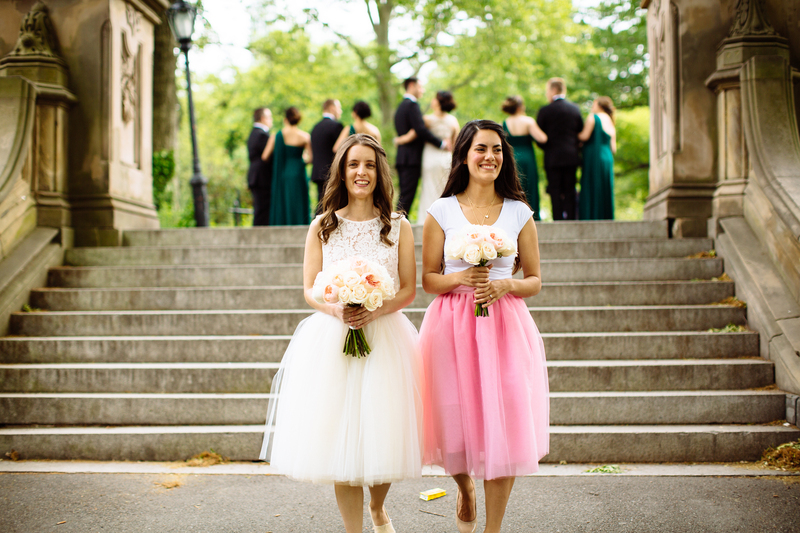 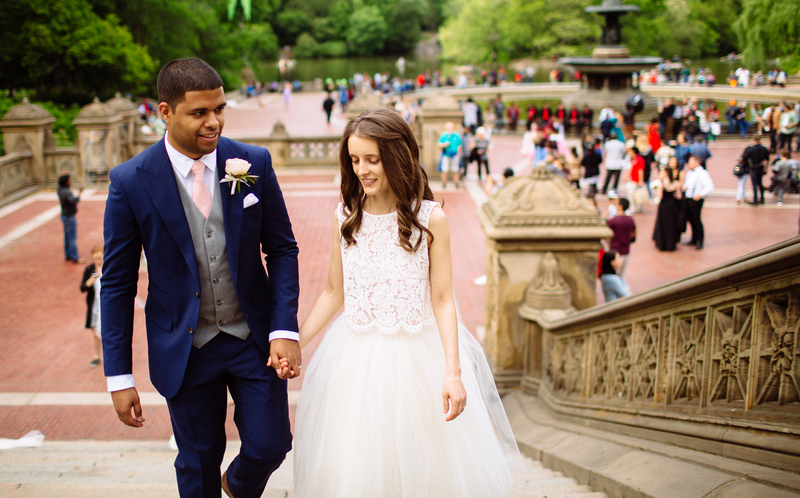 We’re delighted to partner with Pop the Knot for this summer Central Park pop-up wedding. 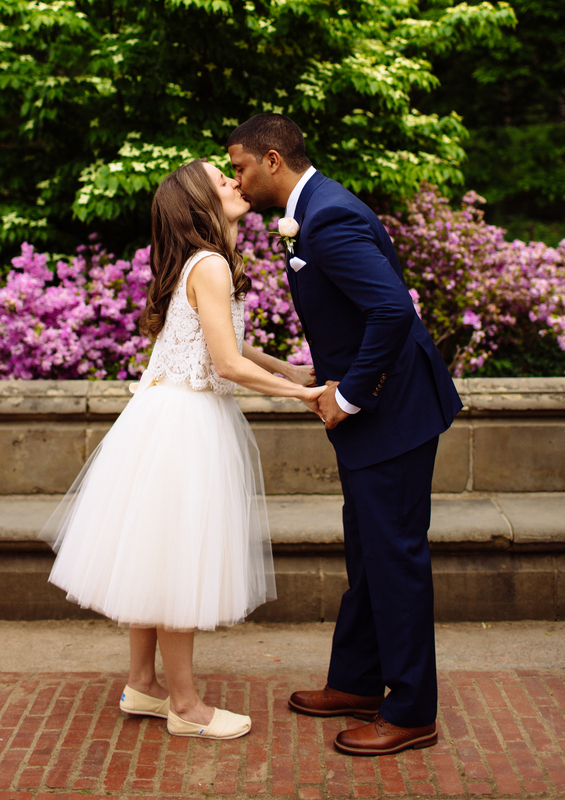 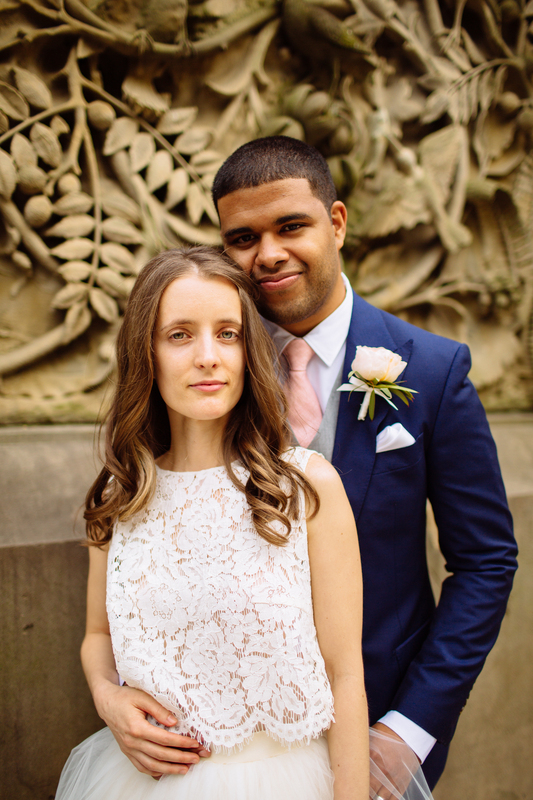 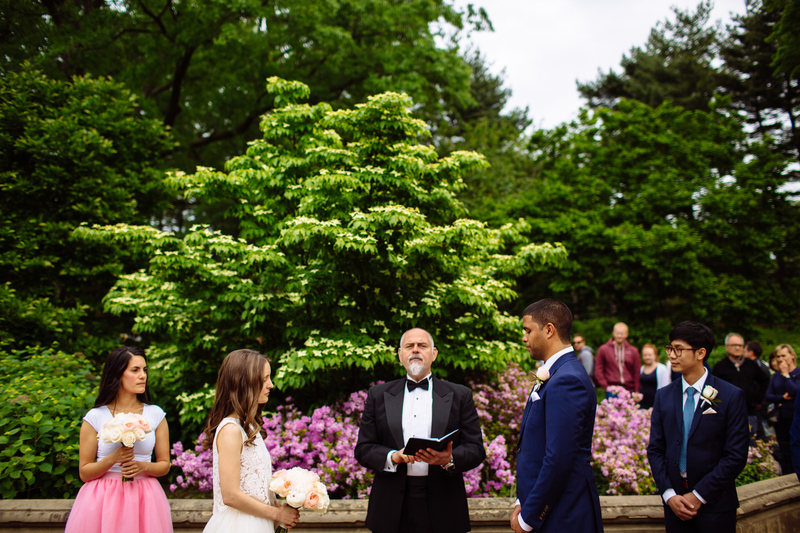 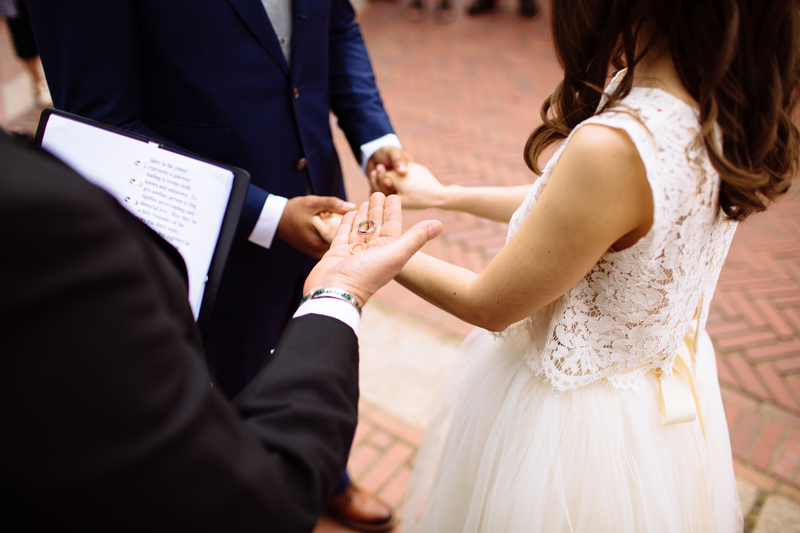 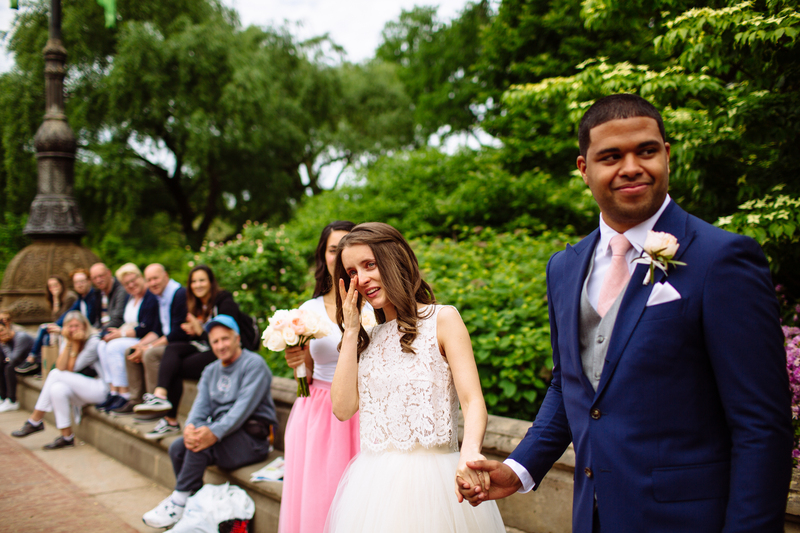 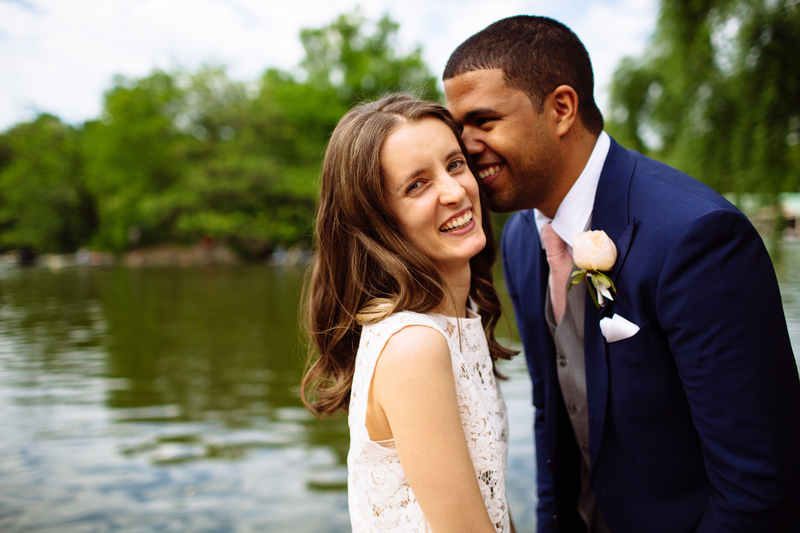 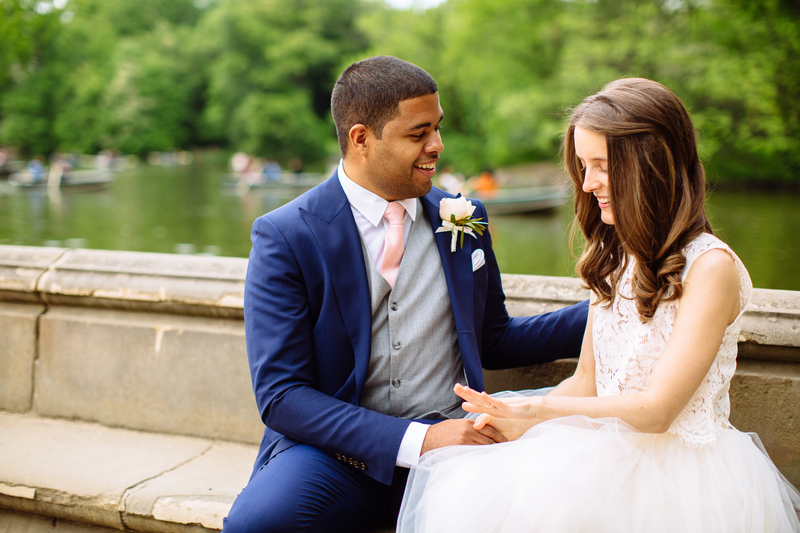 For the span of an hour, an officiant, violinist and photographer gathered at the Bethesda Fountain and Terrace, where Sara and Miguel were married in the presence of family and friends. 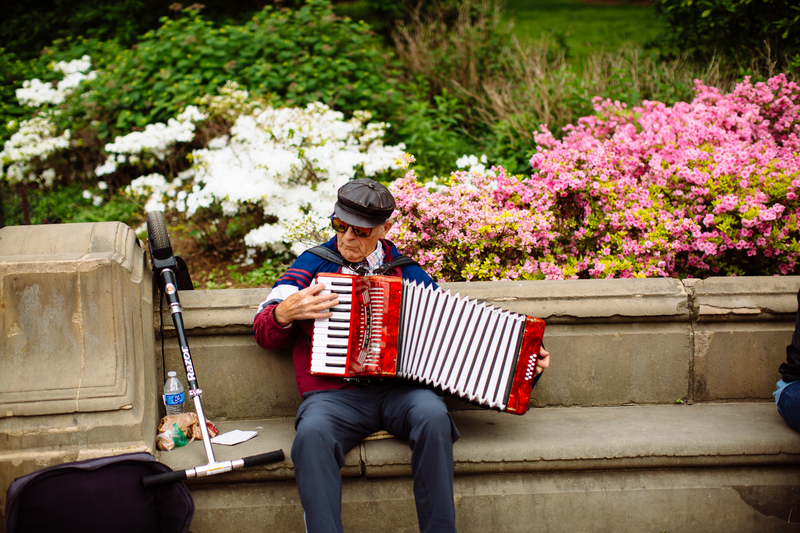 Read on for photos of the day.